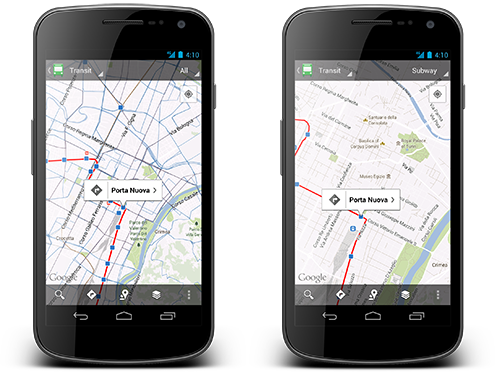 Version 6.1.0 of Google Maps for Android is now available. Announced yesterday, this new build includes a transit page makeover, new transit options in the pulldown (not showing for me yet), more detailed My Places pages, and a Location History option. It also appears as if the standard icon for Maps in the app has been updated, but that doesn’t change functionality by any means. Another solid update.